Easy to wear, arms can be press-shaped for firm grip - Anatomic shape; keeps phalangeal joints in position without any discomfort; four legged design – for self closing. 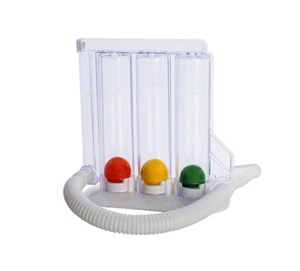 Well ventilated, sleek, simple, light-weight and best for anywhere, use – a must in your home medical kit. 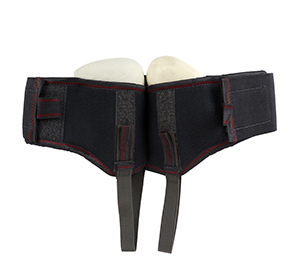 Used for post-surgical care- no bulky dressing. Available in an elegant and classy white colour. Sizes based on finger length; Finger Size chart shown in variations above. 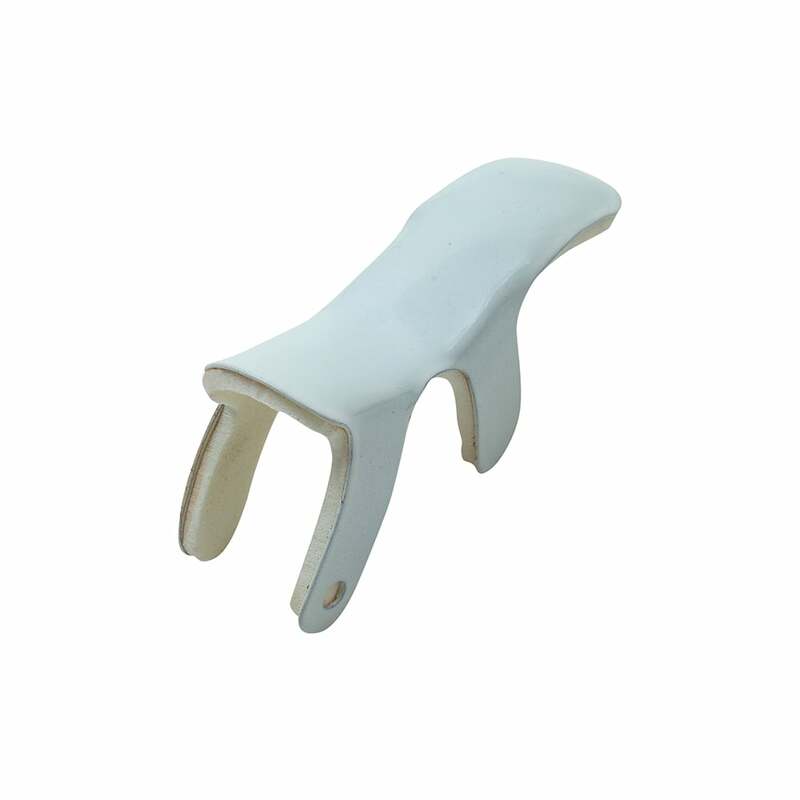 This new and improved frog style, finger splint is designed to provide natural alignment and support to distal inter-phalange joints in case of hyper-flexion and collateral ligament injuries. The best quality aluminium used in its manufacture gives it durability. 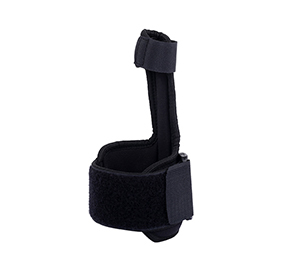 Besides being a suitable immobilizer and pain reliever it is also comfortable. This aspect of comfort is provided by the polyethylene foam padding. 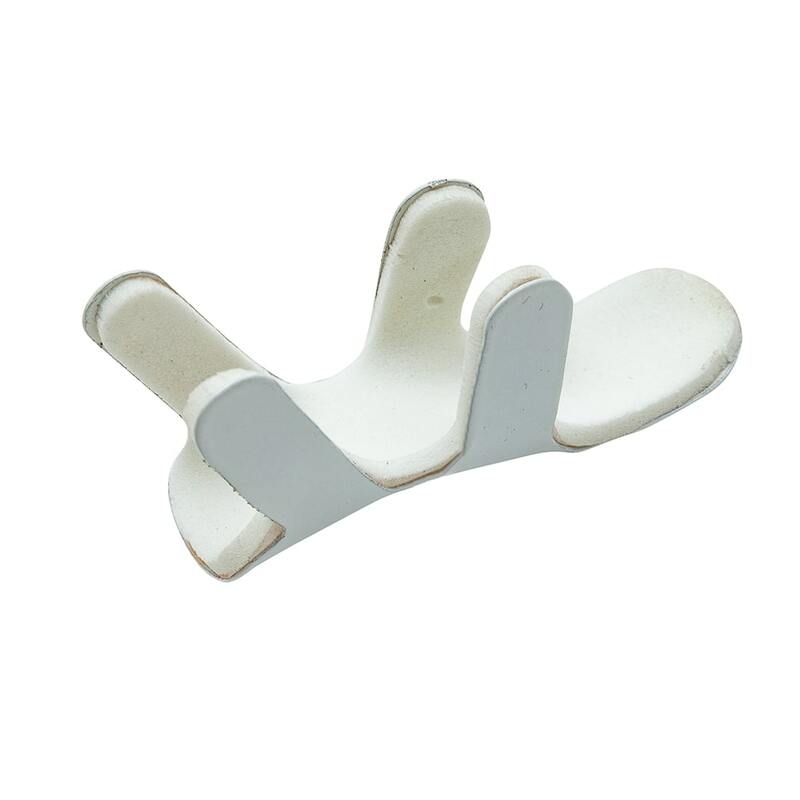 The splint provides alignment and orthopaedic support to the injured inter phalange joints. It alleviates further damage to the blood vessels and nerves. 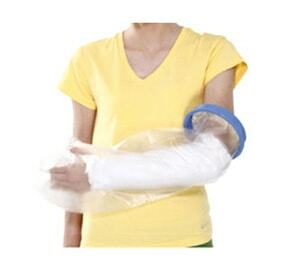 Unlike those heavy bandages used post surgery it is robust, durable and light-weight. It can be carried anywhere. 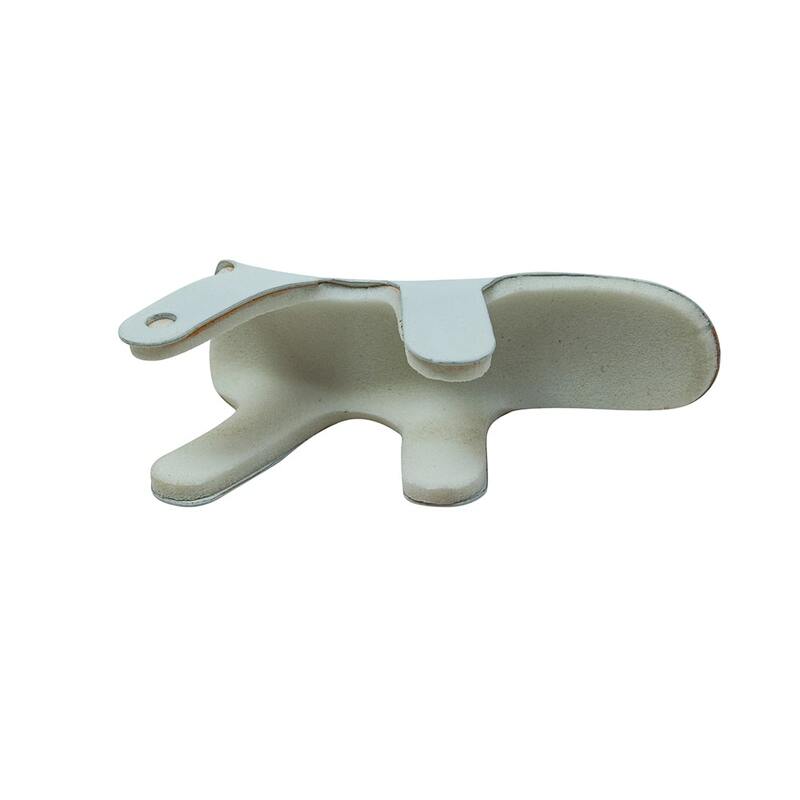 It is easy to wear due to its four legged design which allows it for self closing, and is shaped to provide a firm grip. 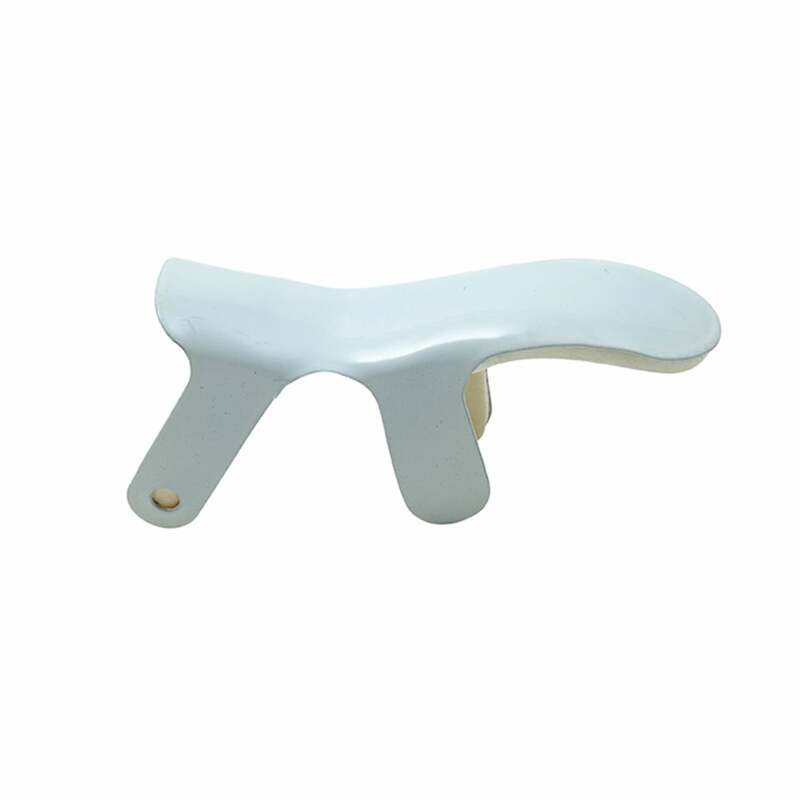 You can avail this dynamic frog splint in an elegant and classy white colour. Sizes vary based on finger length; Finger Size chart shown in variations above.